Is the humid and hot weather in Malaysia resulting in an oily scalp and greasy hair? Oily scalp can make you prone to dandruff. 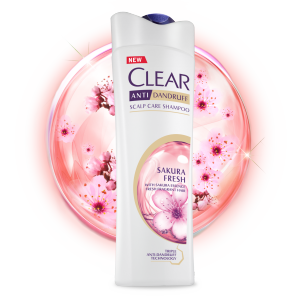 Infused with Sakura Flower Extract, CLEAR Sakura Fresh Shampoo effectively removes dandruff and give your hair a long lasting Sakura flower fragrance. 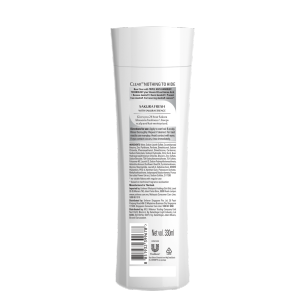 ``Up to 12 hours, based on lab test.